Thanks to all who joined us at our annual Holiday Open House! Great food and wonderful music was enjoyed thanks to the talents of the Yuke-A-Ladies and Friends, and members of UM's Gimble a capella group. Thank You Consumers Energy and BTS Community Day Volunteers! The Council for the Prevention of Child Abuse and Neglect (CPCAN) would like to thank everyone who volunteered during the Consumers Energy Volunteer Service Day on August 14, 2013. The CPCAN sincerely appreciates all of the hard work and time devoted to beautifying the buildings at 604 and 606 Greenwood Place. The families who participate in our programs are enjoying the fresh, new look. It takes a community to end child abuse and neglect and the BTS team has certainly proved what a wonderful community of caring people work at Consumers. We thank all our supporters for making the CPCAN's,"Night on the River"
fundraiser such a great success! 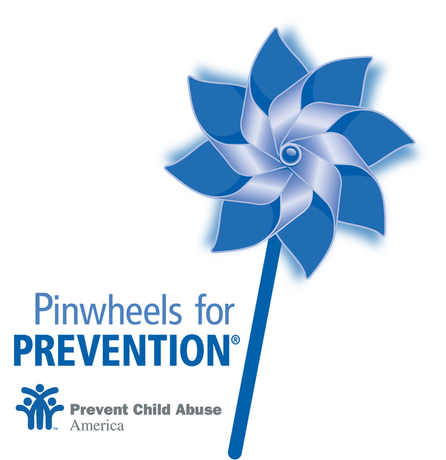 Join CPCAN staff, volunteers and supporters as we bring awareness to child abuse prevention by planting a pinwheel garden. Help us change the way our nation thinks about prevention by prioritizing it right from the start! 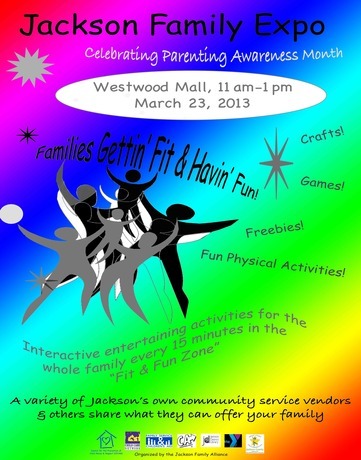 The CPCAN would like to thank all the volunteers who helped in the success of the Jackson Family Expo! This year over 50 families with 100+ children attended this family strengthening event and had a great time! 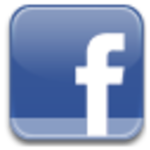 The CPCAN was awarded a capacity building grant this past November 2012 to fund a part time Development Director position. The Development Director position has evolved from the Volunteer Coordinator which the Knight Foundation funded last December. In the expansion of this role the Development Director will continue to recruit, train and coordinate community volunteers and assist with development efforts to build and expand programming. This award will assist the CPCAN in its mission by continuing to broaden our volunteer base and further develop sustainability to assist in our mission. 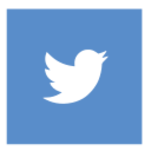 We thank the James A. & Faith Knight Foundation for this award and their dedication to investing in our community’s most precious resource – our children.